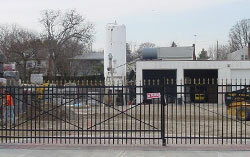 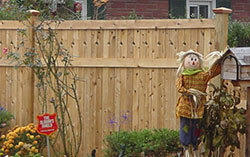 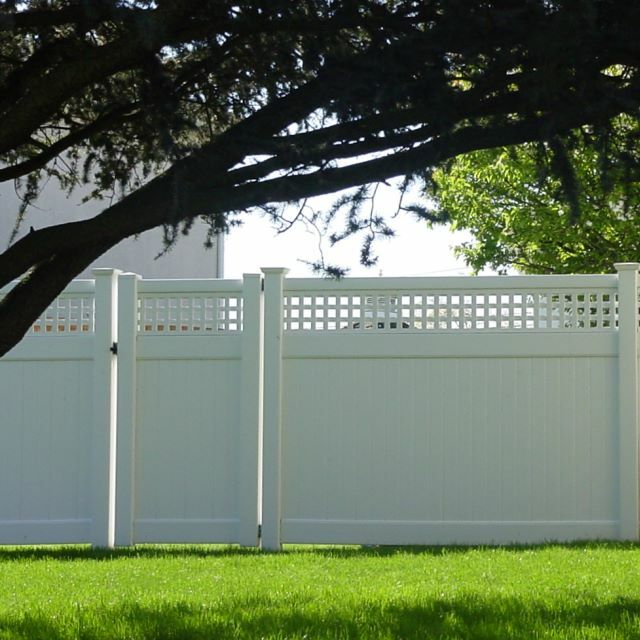 A fenced-in yard is the best way to protect your home and give your family more privacy. 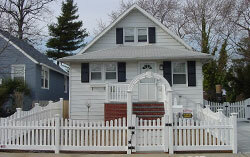 Plus, it adds curb appeal and increases property value too. 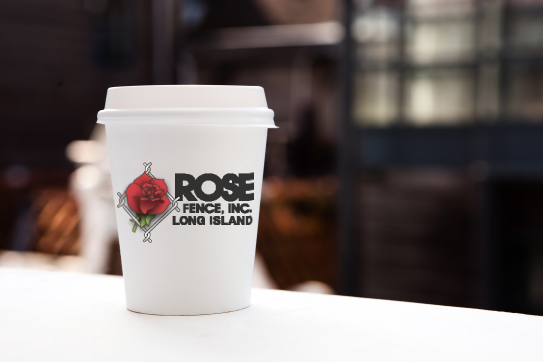 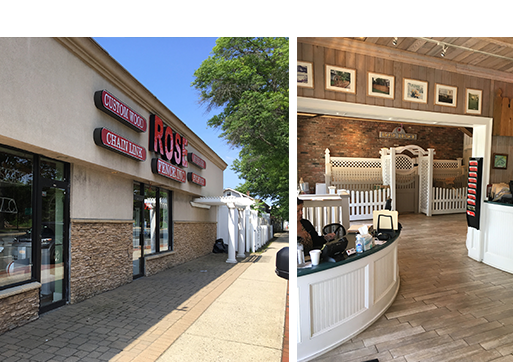 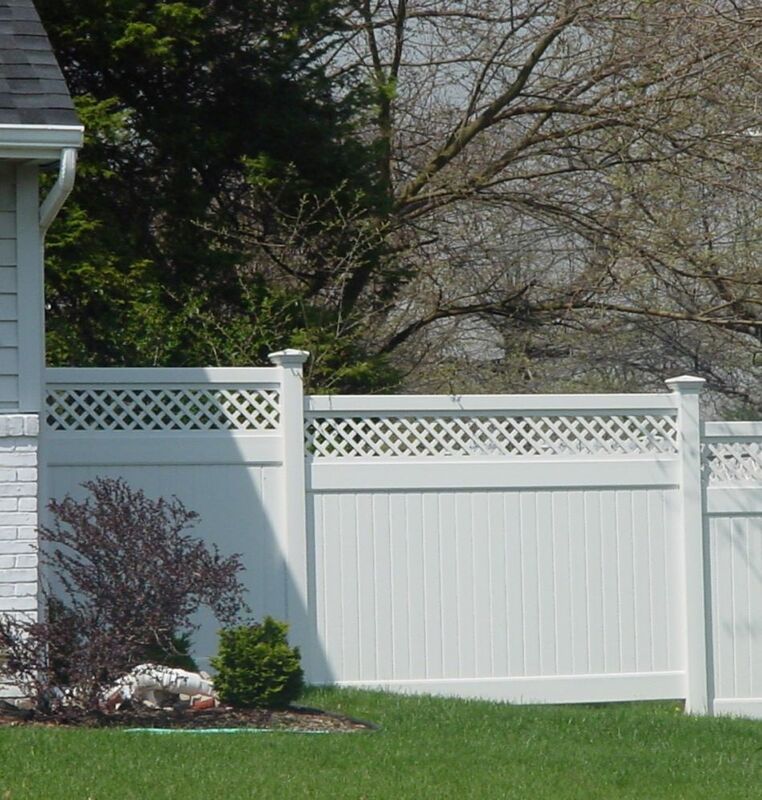 At Rose Fence, our experienced specialists build fences that will last using the most durable materials and top quality craftsmanship. 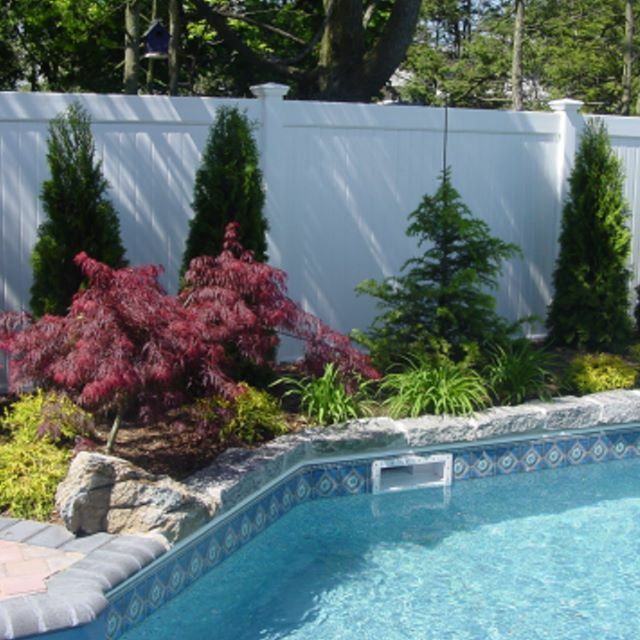 We have options to accommodate every style and budget and offer a wide range of fencing solutions and custom made outdoor projects. 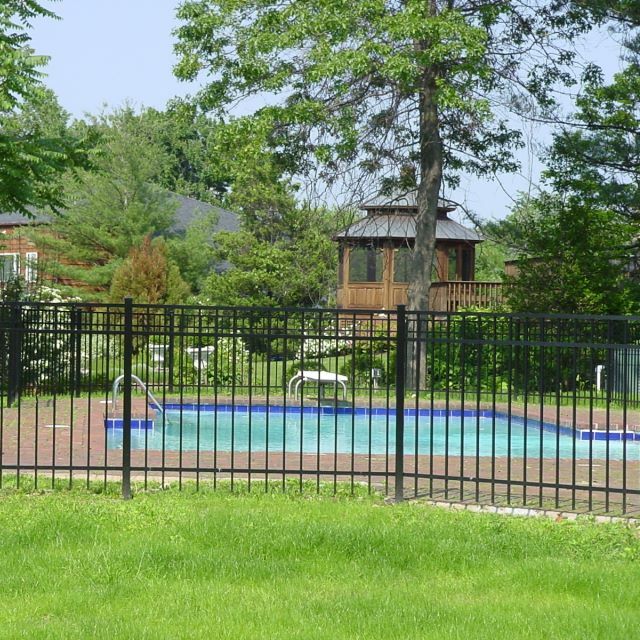 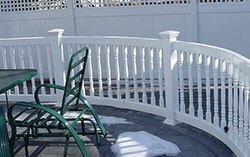 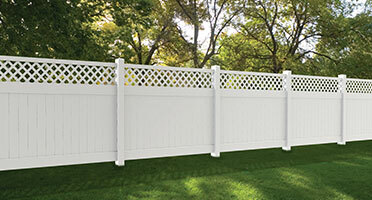 We are a proud authorized dealer of ActiveYards® vinyl and aluminum fencing products. 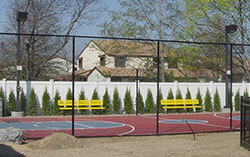 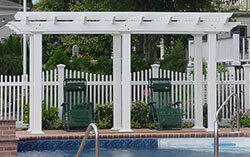 ActiveYards offers fencing solutions for every customer's budget. 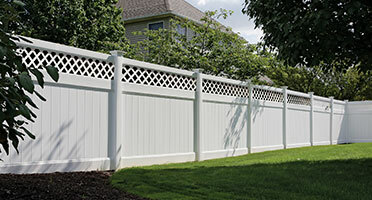 Once you find the style that best suits your needs, choose from three style grades that give you the same look at different price points. 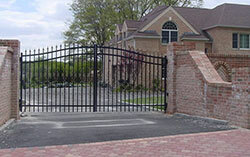 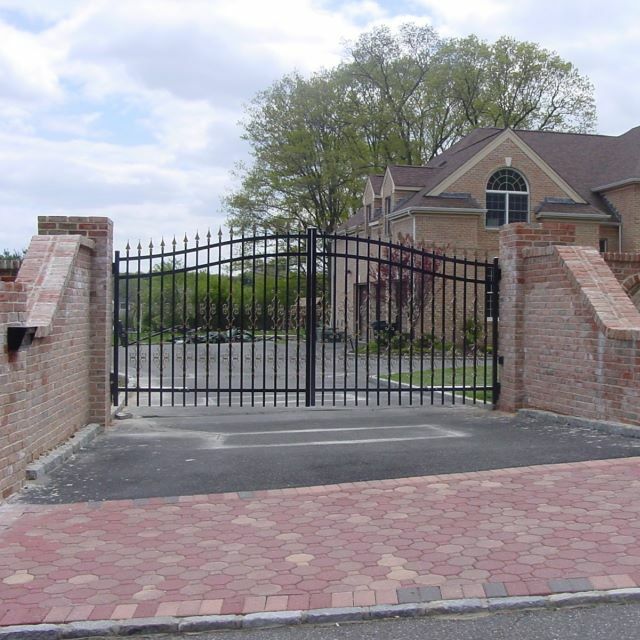 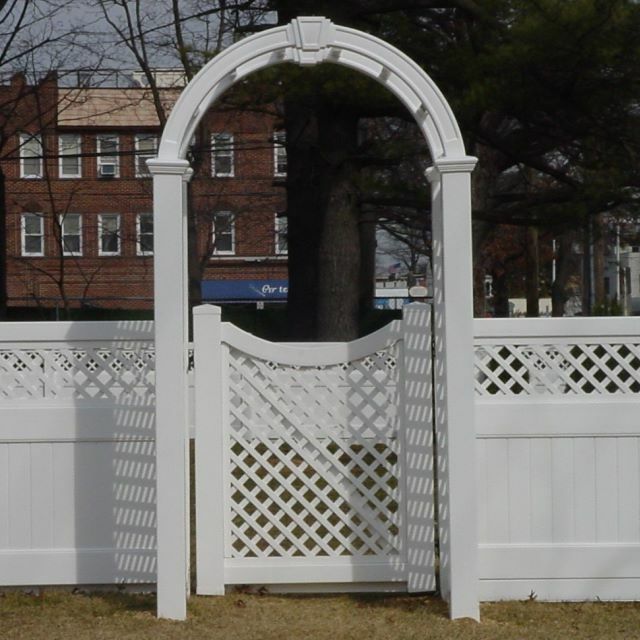 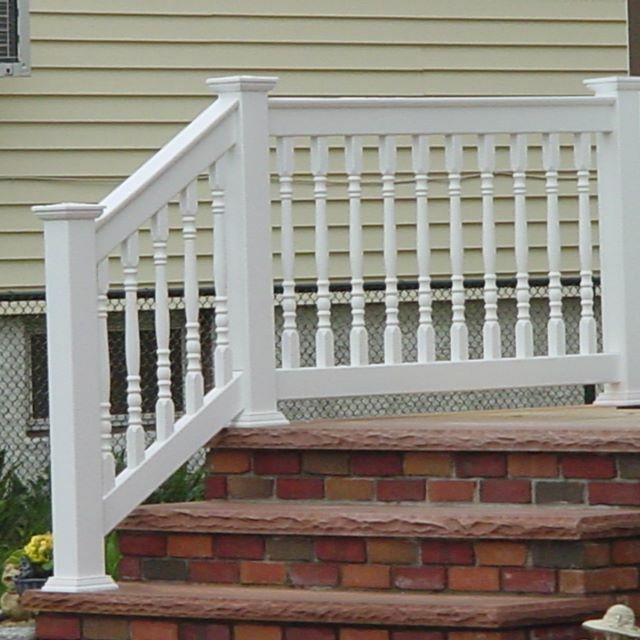 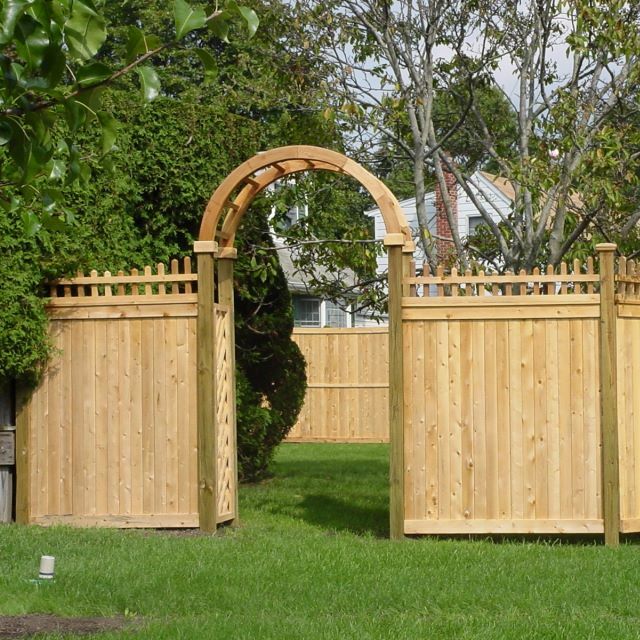 We make it easy to shop, select, and install the perfect fence for your yard and wallet. 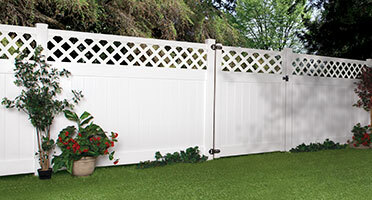 The ActiveYards® Haven Series features patented ingenuitiy technologies, decorative reinforced rails, and all color options. 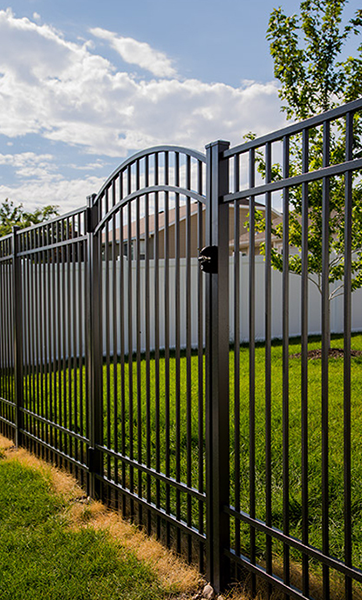 The ActiveYards® Home Series gives you the best of both worlds by exchanging a little "flair" for affordability, without compromising strength and function. 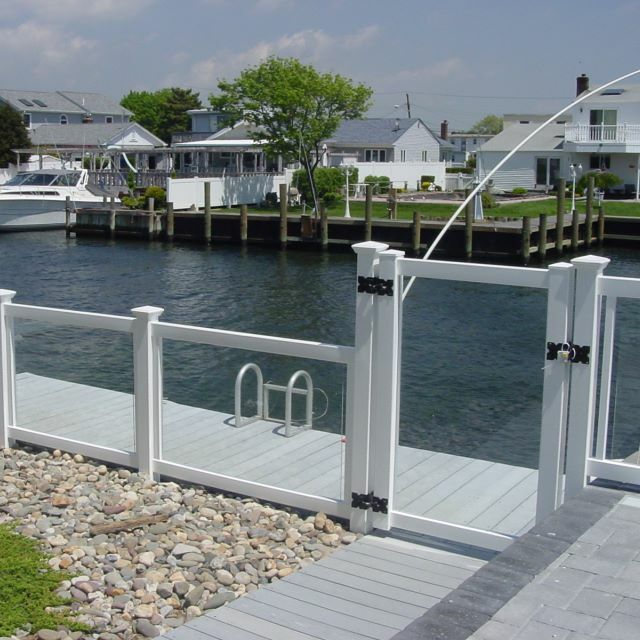 Our Harbor Series, your Basic option has none of the ActiveYards® patented ingenuity technologies, which means they share the same specifications as our competition's best products. 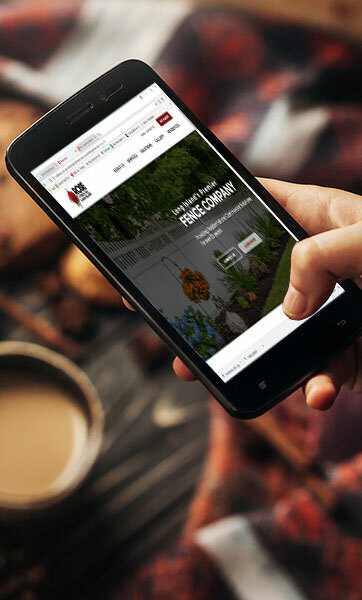 Contact us now to speak with our friendly and professional staff about a free estimate on your next residential or commercial project. 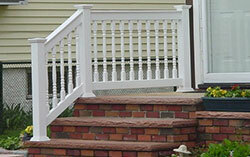 We're known for our custom work that meets the needs of all our customers.